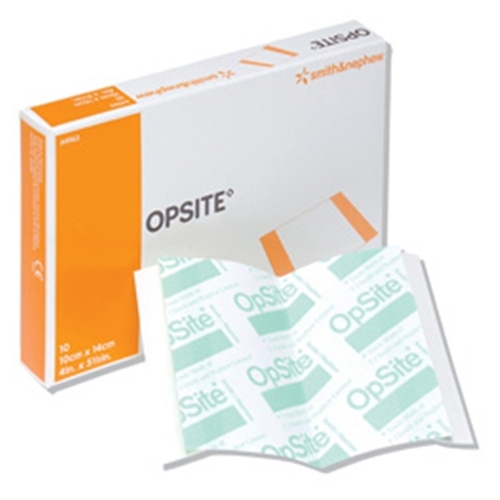 Smith and Nephew Opsite Transparent Wound Dressing from HealthyKin.com is an adhesive film. The film is moisture vapor permeable, conformable and extensible. It is widely used to provide a moist wound environment for superficial wounds; it is also ideal for use as a secondary dressing. Easy to use. Stick tight even when exposed to water.